Anthem Turkey Day 5K Makes Outside Magazine’s “Best of” List! Gobble, gobble! Anthem Turkey Day 5K has made Outside Magazine’s “Best of” list for Thanksgiving road races! That’s right, this is one CCMC-managed community that knows how to put on their party hats (and their running shoes) and throw one of the country’s best turkey trots. 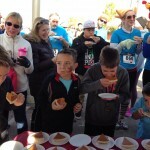 Held in Broomfield, Colorado on November 28, the sold-out event attracted 1,000 runners and their families. 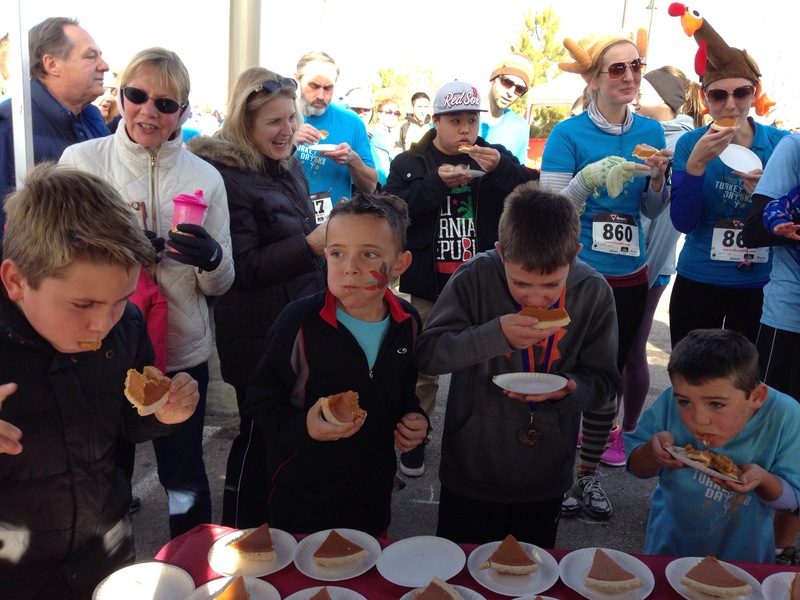 Planned with the entire community (not just runners) in mind, this Turkey Day 5K included a canned food drive, photo booths, four-legged races, face painting, dog treats and pie-eating contests (with bragging rights going to the “Fastest Gobbler”). This year, the community selected Sister Carmen Community Center as their race beneficiary. They estimate over $4,000 was raised for this worthy cause.